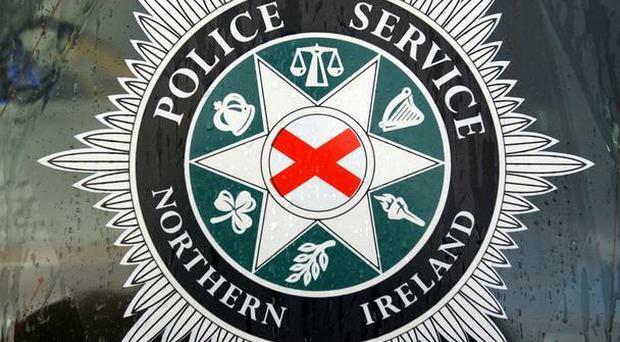 A schoolboy has been hit in the face with a hammer in an attack outside a bus station in the Ballymena area. It happened on the Galgorm Road at around 3.30pm on Thursday and the 13-year-old boy was rushed to hospital where he remains. Two teenager male aged 15 and 16 have been arrested. Police are asking anyone who witnessed the incident or who has any information to contact them in Ballymena on 101 quoting reference number 755 12/04/18. Alternatively, information can also be provided to the independent charity Crimestoppers on 0800 555 111 which is 100% anonymous and gives people the power to speak up and stop crime.